“Pleasure,” Jennifer Moxley writes in her introduction to this volume, “is the word that first comes to mind at the mention of Nicole Brossard's poetry.” This volume provides English-language readers with an overview of the life and work of Nicole Brossard, poet, novelist, and essayist, who is widely recognized in her native Québec and throughout the French-speaking world as one of the greatest writers of her generation. 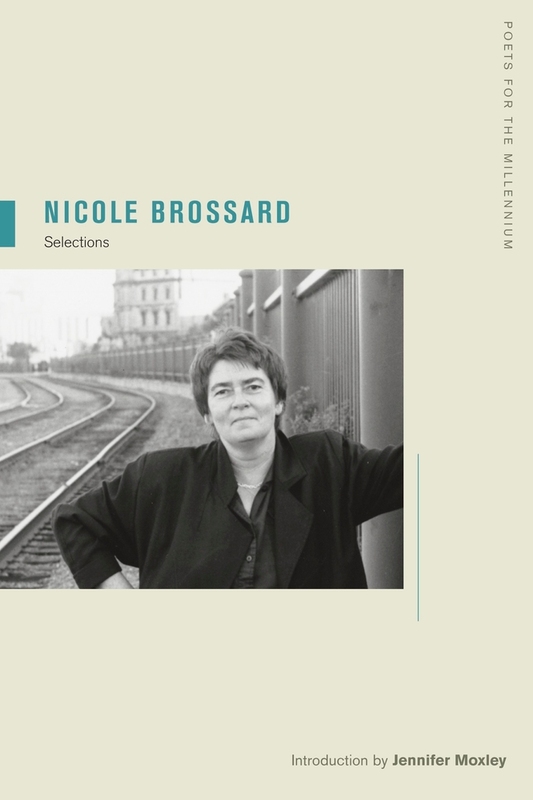 Brossard's poetry is rooted in her investigations of language, her abiding commitment to a feminist consciousness, and her capacity for renewing meaning as a virtual space of desire. The reader enters a poetic world in which the aesthetic is joined with the political, and the meaning of both is enriched in the process. The selections in this volume include translations of some of Brossard's best-known works-Lovhers, Ultra Sounds, Museum of Bone and Water, Notebook of Roses and Civilization-along with short prose works, an interview with Brossard, and a bibliography of works in French and English, and constitute the most substantial English-language sampling published to date of one of Canada's greatest living poets. Nicole Brossard is a poet, novelist, and essayist and the author of more than thirty books. She is a major voice in French-language avant-garde poetry and one of Canada's greatest living writers. Jennifer Moxley is a poet, translator, and editor, and the author of many books including Often Capital.